The 2018 is a breakthrough in the history of GT Sports Technology. This year, we have prepared a new project in cooperation with Audi Slovakia and Audi Centrum Bratislava. The result is the new formed Audi Sport Slovakia team headed by the famous Slovakian racing duo Jirko Malchárek and his son Christian Malchárek. This family tandem has a lot of experience at its disposal. Jiří Malchárek has tested many GT cars of various specifications for his career, and in the past he also worked as a test pilot of the F1 Minardi team. Christian then gained his first racing experience in the Formula Renault 2.0 and last season he worked in the European Nascar series and in the FIA CEZ where he started with his father in the BMW M6 GT3, which was also prepared by GT Sports Technology. For the year 2018, our team has become the service partner of the German famous team Black Falcon for the third consecutive year. In 2018, team will be participating in the Blancpain Endurance Cup, VLN, including the legendary 24h Nürburgring and the 24h Series in Dubai. In 2018, we managed to extend our cooperation with the Emil Frey Racing Factory team. By the 2018 season, the Emil Frey team is divided into two sections, Emil Frey Lexus Racing and Emil Frey Jaguar Racing. 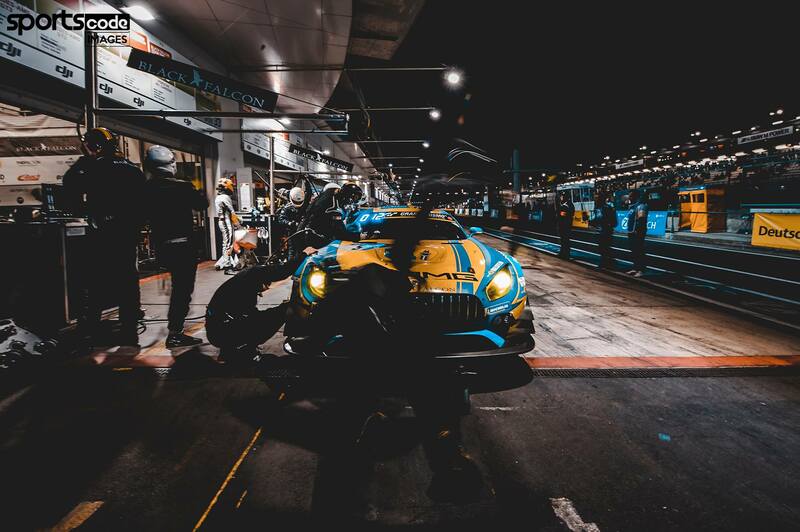 Our team will work with both sections of the Swiss squad and will participate in a test program as well as participating in the Blancpain Endurance Cup and Sprint Cup championships. For the year 2016 our team has become a service partner of the German team Black Falcon, which is known by extensive GT3 program. 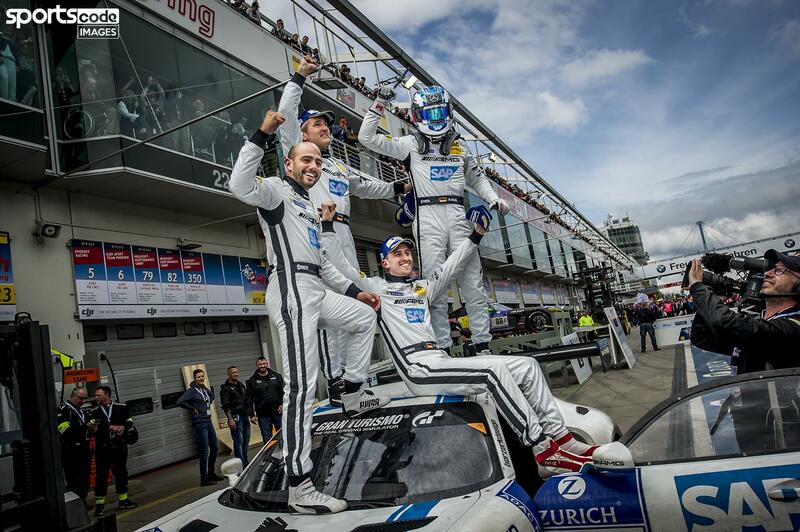 The team competed all last season for the victory in the AMG championship with our team, who last year ran the GT Russian Team. Black Falcon came out of this fight victorious, after completion GT Russian engagement was for us a logical target to get togetger with industry professionals which people from Black Falcon are. For the year 2016 we will participate with the team at the Blancpain Endurance Cup, VLN races including the legendary Nürburgring 24h and 24h Series from Creventic. Appstores Motorsport, the first pure Czech team which engaged the 2016 collaboration with our team. The team enter this season in the ESET Cup and FIA CEZ and will participate in the whole championship, including additional races such as the DMV and ADAC GT Masters or Blancpain Sprint Cup. For the 2015 season our team became a service partner of GT Russian Team, which will prepare and service two cars Mercedes-Benz SLS AMG GT3, as well as secure operation of the entire team. Racing program of our team for season 2015 included participation in the entire Blancpain GT Series, one of the top platforms in the field of international GT racing cars currently, which also corresponds to its ever-growing media coverage. Both our crews performed both Sprint (Sprint Blancpain Series) and in endurance races (Blancpain Endurance Series) including race 24h Spa.